"I had a really great time at Regent House"
"This is a great place to live. Close to campus, a million places to eat. There is a relaxed atmosphere at Regent House with lots of new friends to make." "I really like it here at Regent House – mostly because it feels like a home, and not just a temporary residence. Since I am only here for one semester, it was great to come to a place were everything regarding furniture and other practical things were taken care of in advance. I like the fact that the house is in a quiet neighborhood, as well as it is located close to UC Berkeley campus. Regent House is both a very social place, and at the same time it provides great possibilities for doing well at school. We have had several social events with the people who live here, and especially the “theme-nights” have been great. Since a lot of the residents have different nationalities, we have in turn arranged a theme-night with food and activities that are unique to our country. This “tradition” I really encourage next fall’s residents to carry on! I think it is great that I have had the chance to live with people from all over the world. " 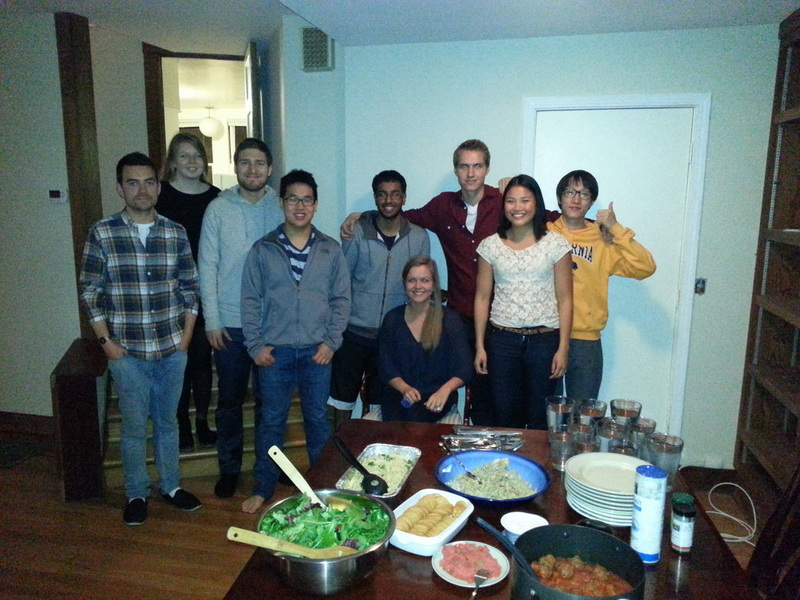 "Regent House has been a great place for me to live while studying at UC Berkeley. It is located a nice 10 minute walk from campus and has a park just around the corner which has basically served as my back yard. I have especially appreciated using the new kitchen facilities for cooking fast and healthy food and relaxing in the living room watching Netflix on the 60" TV. The people here are very friendly and each contribute to a good and diverse social environment." This house is in a great south side location which is where you want to be. It is close to campus with plenty of places to eat. It is the proper way to experience Berkeley. It is very close to Sproul. The home is very comfortable and the owner is very responsive to your needs. Really like that you can just move in and everything is setup for you. It's really quiet here in the house and neighborhood. The house has a really good environment and is in a good location. The owner is a good guy. 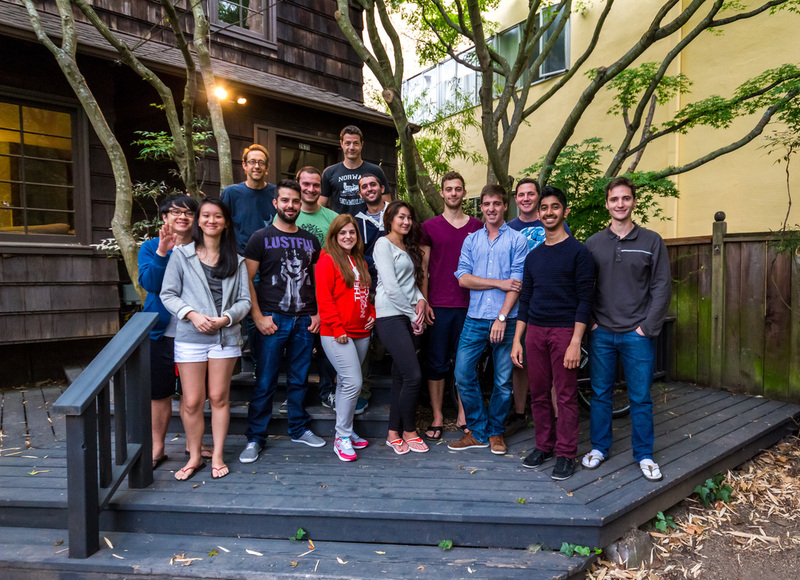 I am a Norwegian exchange student at UC Berkeley, and I have been living at Regent House for approximately 3 months now. From the very first day, I have been really satisfied with the place. As an exchange student, it was perfect to enter a house that has all facilities ready. I also think the location is great; 10 minutes walk to campus and only 1 minute to Willard Park where you can hang out when it's sunny. The facilities in the house are great. I especially like the living room. I think it is really nice that we can hang out there together and watch a movie. Our community consists of students from Europe, America, and Asia, and during this semester we have arranged national theme night socials, which I found both interesting and nice. I would definitely recommend other to stay at Regent House. I really enjoyed my stay here at Regent House. I think it's a great house, it's nice to be surrounded with American and international people from all around the world. As soon as you arrive, you easily make friends and can have dinners all together. It is also a plus that the house is professional cleaned because otherwise it would be impossible to live in a house with so many people. The back yard is great and beautiful. Roommates are great. Very good people. I really like that it's near the park, near to tennis, and very close to the CVS store! I liked the people. I like that you selected really great friendly people. It's great for meeting people. Everyone was nice, location is great, very close to campus, close to supermarket. It is very quiet enough to concentrate on your study, reading books, or anything you want. It is near to the university. We can have fun with great international friends. 5-Stars!